The ubiquitous Mini. Produced nearly unchanged from 1959 through 2000 (! ), Sir Alec Issigonis’ little two door car of the people is an absolute icon. 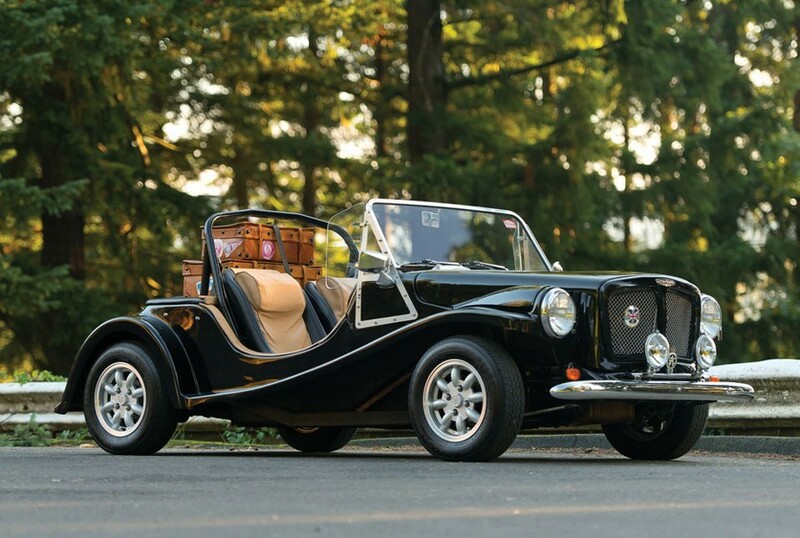 It is the basis for countless kit cars, and was produced under the banner of quite a number of marques, including: Austin, Rover, Authi, Leyland, Mini (as a brand itself), and Innocenti. 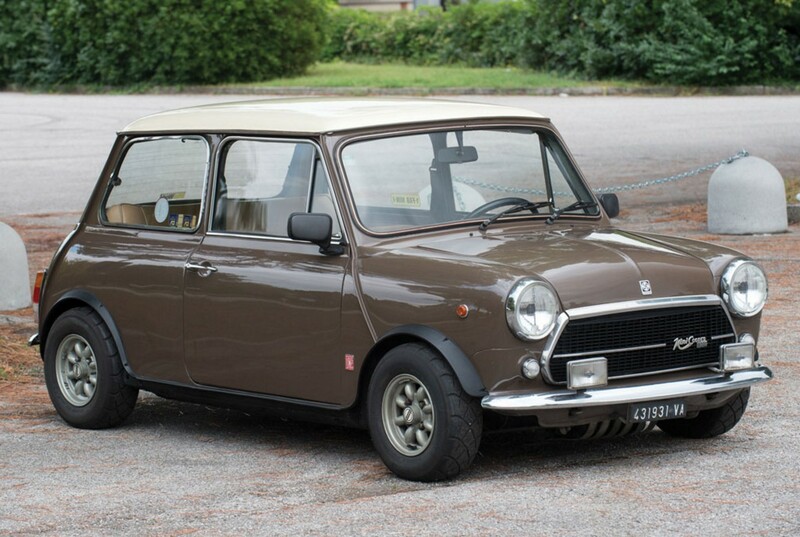 Italian Innocenti built their version of the Mini between 1965 and 1975. They would build another car called the Mini which was based on this car, but carried Bertone bodywork that made it unrecognizable as such. It’s not listed, but we’d guess this car features a 1.3-liter straight-four. This example is very nice and is ready for the road. The interior looks brand new and although Minis are relatively easy to find, their Italian cousin isn’t seen nearly as often. At any rate, this one should bring between $7,500-$11,000. Click here for more info and here for more from this sale. There are so many Mini-based cars that have been built since the 1960s. Seriously, a ton. But this is one that isn’t quite as familiar as say a Mini Marcos or Deep Sanderson. In fact, the Magenta pre-dates Lightspeed. Originally, the Magenta was built around an MG 1100. But Lightspeed Panels bought the rights to the Magenta in 1972 and the branding changed. Most Magentas are based around Minis – this one is actually based around a 1966 Austin Mini 850, but has since been upgraded to a 1,275cc straight-four making 75 horsepower from a Cooper S. It’s probably also down some weight (because, you know, the roof is gone) – which will likely make it quicker than a Mini of similar vintage and specification. It is thought that about 500 Magentas were sold into the early 1980s. It may be a kit car, but I bet it’s a head-turner. This one came to the U.S. in 2005 and had been restored in 2001. The end result of this car comes from one of four factory prototype kits. So it’s sort of a prototype. If you want to buy it, it will likely be one of the more affordable cars at RM’s auction in Arizona this year. Check out more here and see more from this sale here.